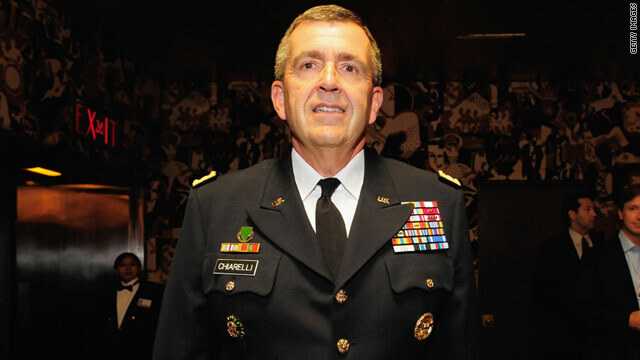 I was just browsing through CNN.com and found this story about how a 4-star general was mistaken for a waiter. Rather than getting upset and belittling the woman, this guy got her the glass of wine she ordered and keeps insisting that anyone could have made the same mistake. That, my friends, is one classy dude. The article talks about a couple other famous people who have done really classy things when they could have been world class jerks instead and it just made my day. I love when people do good, kind things (it's even better when those good, kind things make it into the news!). Also, I'm dying to know who the singer was that was such a jerk to that poor usher.